Dubai: A flight bound for Saudi Arabia has been forced to turn around and return to Dubai because of a bird strike. flydubai flight FZ821 took off from Dubai to Gizan on Sunday, February 10, but before it could reach the destination, a bird hit the aircraft. According to flightradar24’s tracker, the plane departed at 11:15am, and less than 30 minutes into the flight, it had to turn back. The Dubai-based airline confirmed that a bird hit the plane in mid-air and that the flight was delayed for three hours and 55 minutes as a result. The passengers affected, however, were transferred to a replacement aircraft. 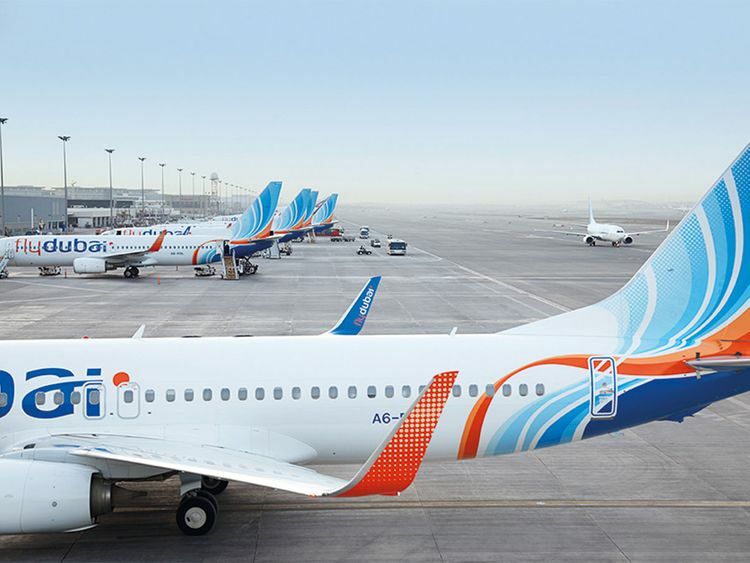 “Passengers were accommodated on another aircraft and refreshments were provided,” a flydubai spokesperson said. The airline apologised for the inconvenience.